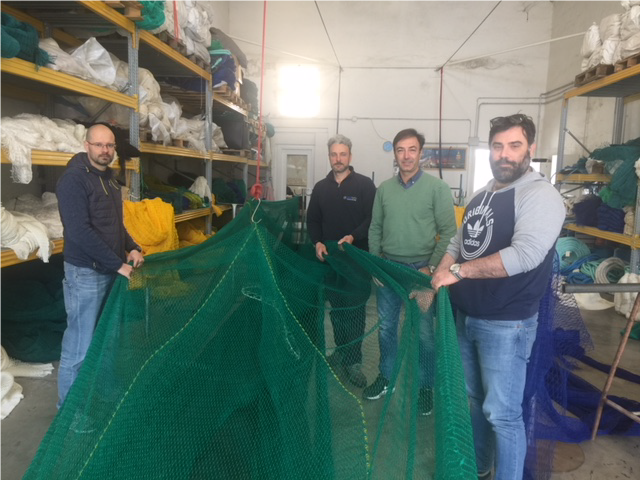 MEP’s team of Italian Gear Technology Experts recently visited the net maker in preparation for a gear modification study in Malta. 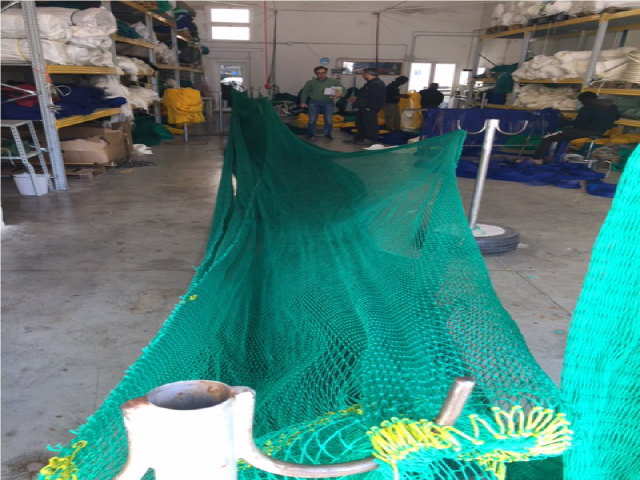 This study is to improve the gear selectivity and reduce by-catch in the hake and deep sea rose shrimp fisheries. It aims to identify gear modifications to the currently used gear, which will ensure a 10 % improvement in gear selectivity and reduction in undersized catches.